When I heard that Daisuke "Pixel" Amaya kindly agreed to an interview with me, I was incredibly pleased. 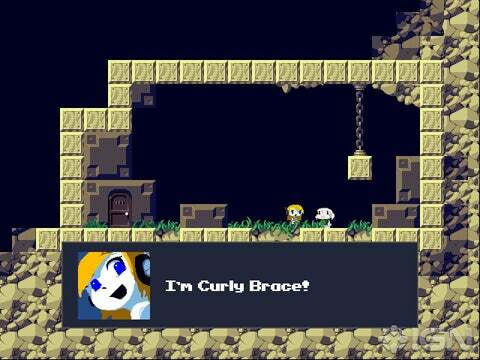 Cave Story is an excellent game, and I have taken this opportunity to discuss with him this game in more detail. Q:Cave Story is intended as a homage to classic games that you played in your youth, such as Metroid and Castlevania. What was it about these types of games that inspired you to create your own homage? A: I have so far enjoyed a lot of games, especially on the Game Boy and the SNES. Even though the gaming world has changed, I enjoy making more retro games. This is how Cave Story came about. 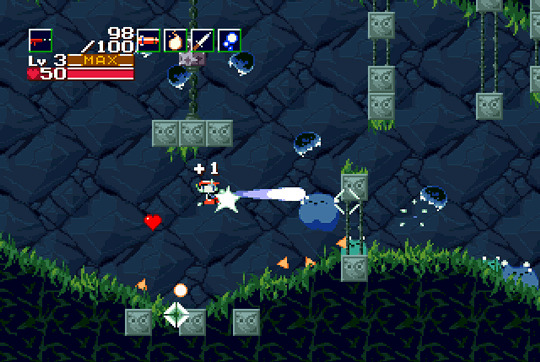 Q.Cave Story achieved critical acclaim, especially when it arrived as a WiiWare game on the Nintendo Wii. Did this come as a surprise? A: Thanks to many people, including the players, Cave Story is already on WiiWare and the DSI Store. Cave Story will now be released on the Nintendo 3DS. It is a dream come true, and a total surprise. Q: The game is being remade for the Nintendo 3DS by developers Nippon Ichi Software. Are there any new ideas being added into the game play? A: Yes indeed. The graphics will be better, several stages have been added, and the music is faithful to the original score, but it is created with more professional musicians. 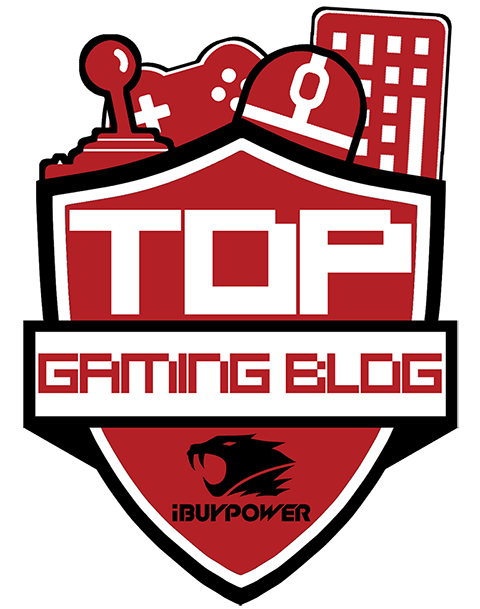 Q: Cave Story's game play and story are not only compelling, but highly enjoyable. How did you come up with the idea for the game in the first place? A: It mainly came about through conversations, and I created it from scratch over time after this. Q:With the remake coming, Cave Story shows no signs of stopping just yet! Are there any other ideas in the pipeline? A: Ah, that is a secret!